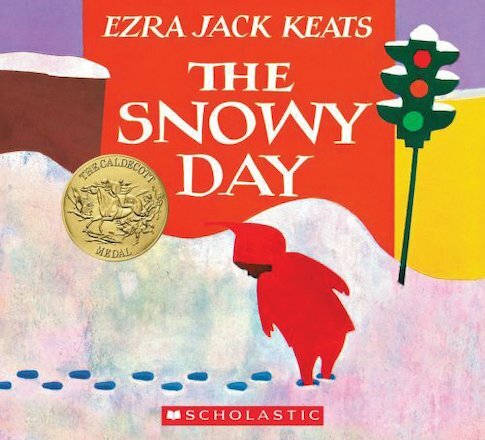 A little boy in a red snowsuit crunches through the snow, makes snow angels, and even climbs a huge mountain in this simple story, which captures the pure joy of a snowy day. When he gets home into the warm, he tells his mother all about his adventures. And the next day, the fun begins again… A truly classic book whose striking and simple collage drawings perfectly reflect the silent magic of little Peter’s winter wonderland. Winner of the Caldecott Medal.